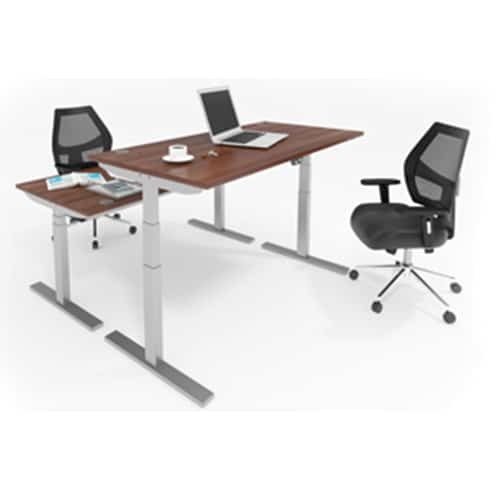 Shop a contemporary collection of straight office desks below. 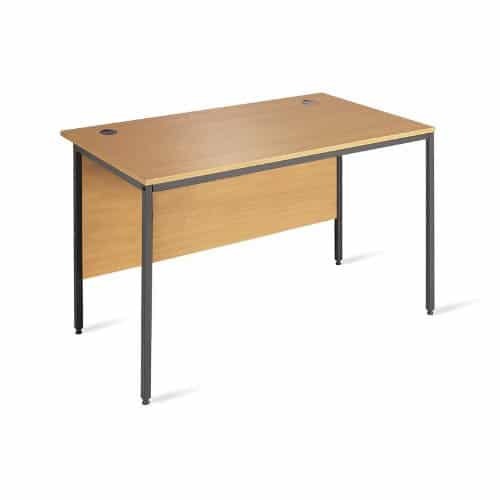 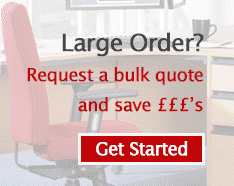 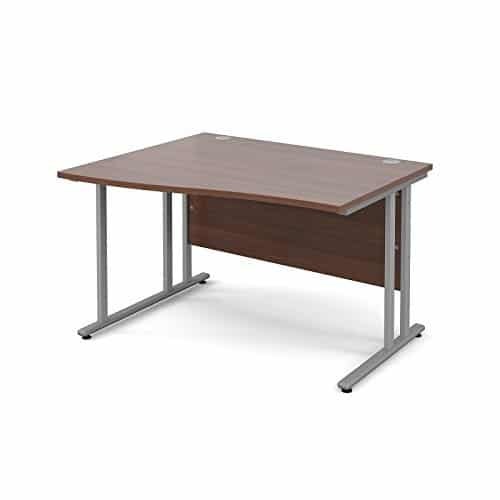 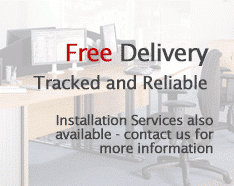 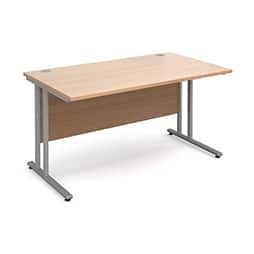 Our straight desks are popular selection for a busy working environment. 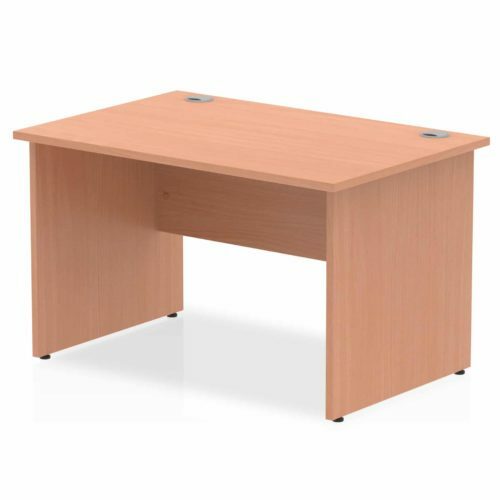 This desk range comes in white, beech, maple, oak or walnut and in a range of sizes to match. 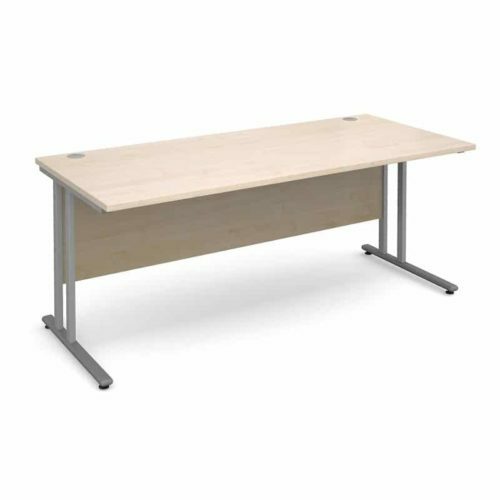 Most importantly, you can shop matching storage furniture and accessories to finish and compliment your set-up.